Why not enjoying the amazing views from the Miradouro do Santuário de São Bartolomeu Lookout in Bragança? 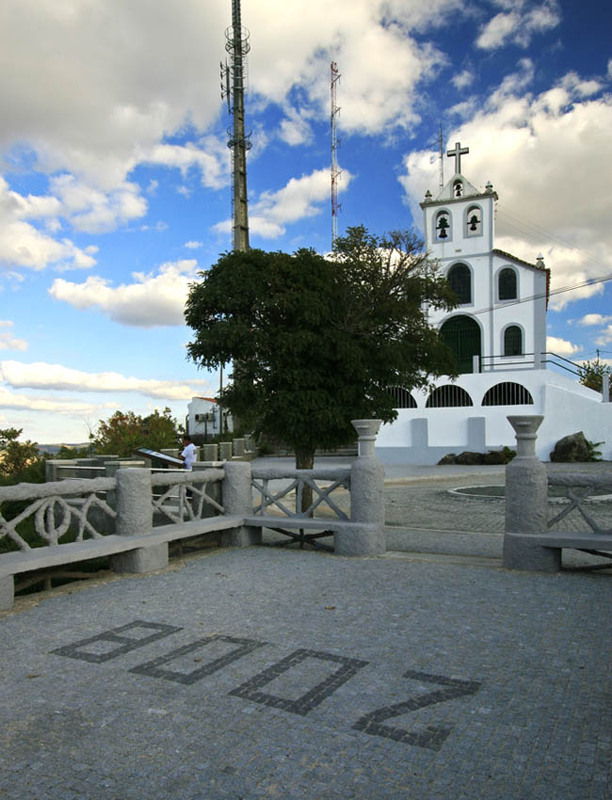 This lookout is located in front of the São Bartolomeu Sanctuary, in Bragança. From here you can see a landscape of great natural beauty over the city and region of Trás-os-Montes. Estrada de São Bartolomeu, Bragança.